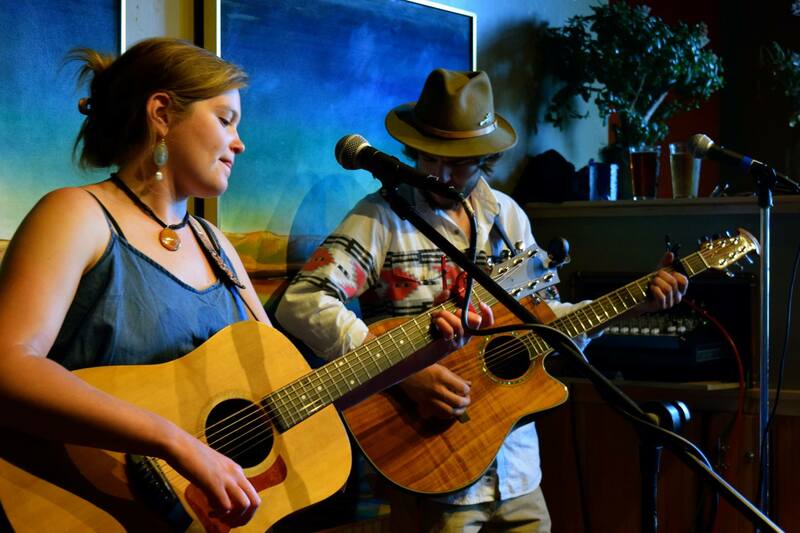 Lauren Crosby is back for a relaxing night of music including her second studio album. Don’t miss her show! Doors open at 6 PM, show starts at 7 PM. $12.50 in advance, $15 at the door. Food, drink, general merriment! More details to be announced.